is the implication that this is water *ice*, not liquid? Would pressures and temperatures in the Moon’s mantle allow for liquid water? OK, I got a bad gateway error the first time, so ignore this first poorly formed comment and reply to the second (I don’t see an edit/delete option). 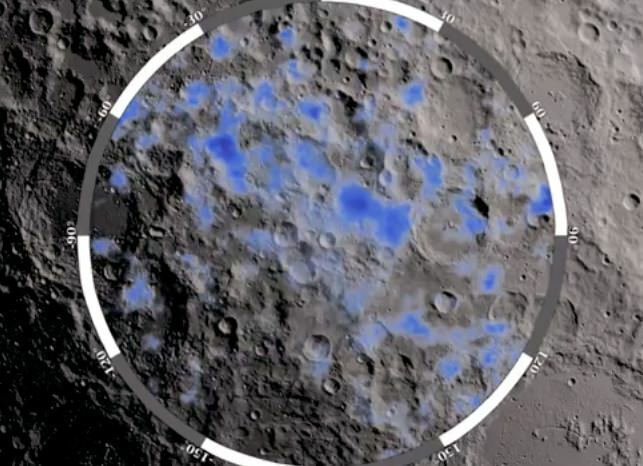 Would pressures and temperatures in the Moon’s mantle allow for this to be liquid water? The abstract isn’t completely clear (nor is this article), but the implication is that this is ice, but I am not certain. If you’ve read the article, could you provide any further details?